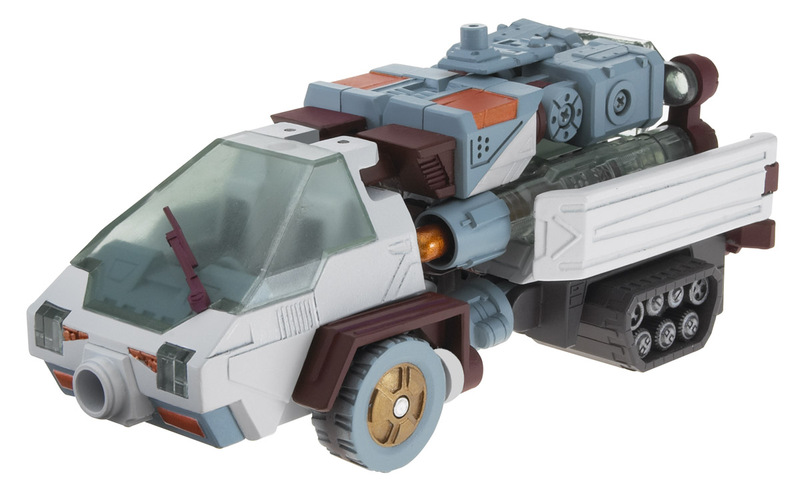 "There is no terrain, or opponent, that I cannot conquer." 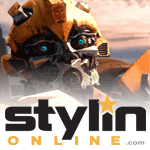 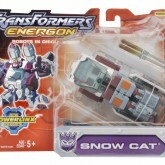 Snow Cat is a powerful Decepticon who can overcome any environment. 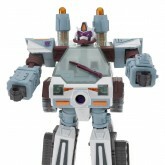 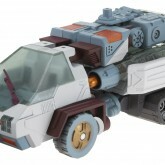 He transforms into an all-terrain vehicle and has given his Decepticon allies a strategic advantage in battle on many occasions. 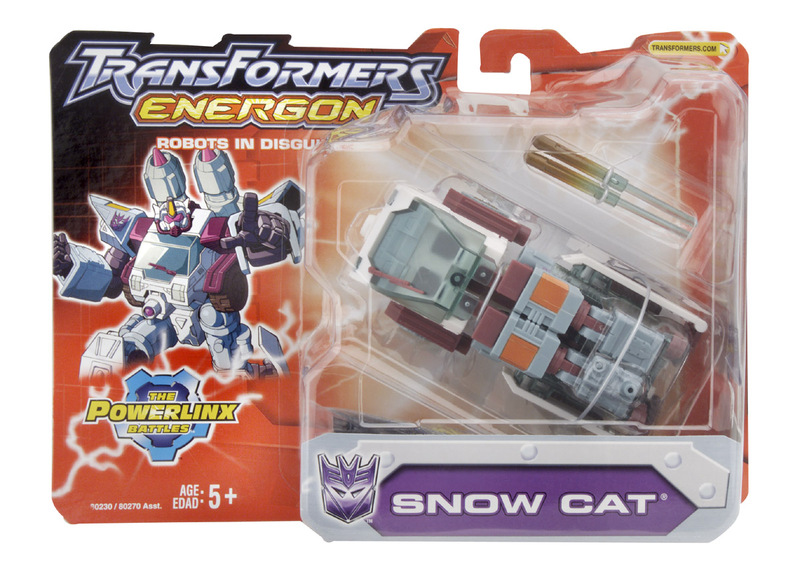 Though unruly at times, Snow Cat has proven to be one of Megatron's most valued warriors. 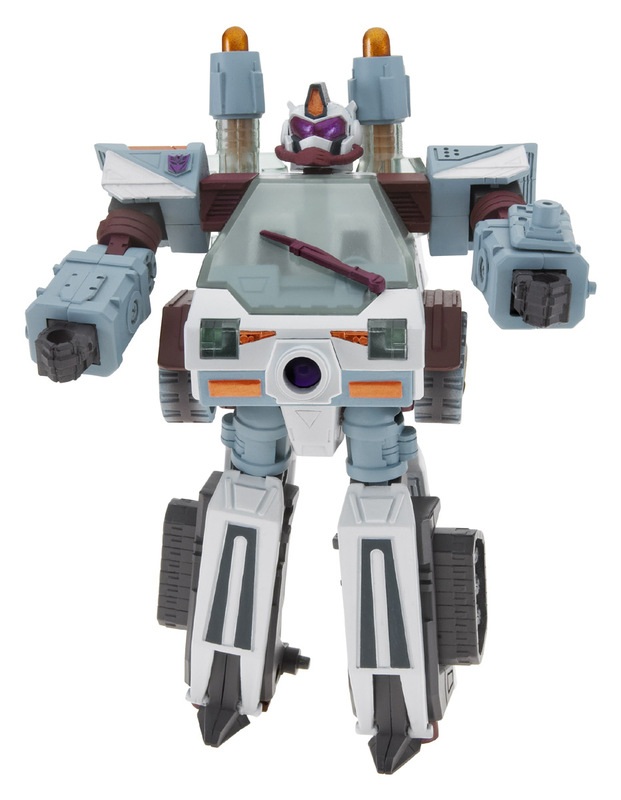 His insane fighting tactics are feared by his enemies, and sometimes, his allies.